No response? Come on SS and at least post a response. Give me access to the table and I will clean the date up to make it more user friendly. I purchased two pre 41f cans via a trust. I used the same trust but took out all the people on them and just added one as a beneficiary. I read beneficiaries are not considered responsible people. 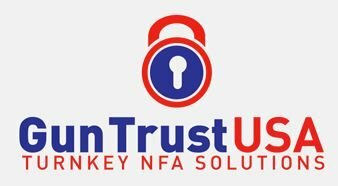 Has anyone used your pre 41f trust to purchase a post 41f can? Did you change any of the wording? I would bet my annual salary that estimation is total BS. My two from 4 trusts with a check cash date of 7/25 has been two weeks out since April!!! Two things government agencies are good at is creating waste and changing a high amount for it! Damn… Look how long we have been on check cashed dates of 7/22! I am glad two of mine have a check cashed date of 7/25. It appears that the 7/22 crowd took 2-3 weeks to get through. I wonder if the 7/25 crowd will be the same length of time. Did you have to ask an specific question to know an examiner was looking at the form? Or was this information divulged by the person on the phone? I purchased my Omega on April 28th 2016 and still have not received it. Please go into the data table and remove the old data, or move to another table. Anything older than late 2015 data is useless and slows down the excel file. My vote is more powerful than any check. With social media being so powerful I can easily make some waves. People! 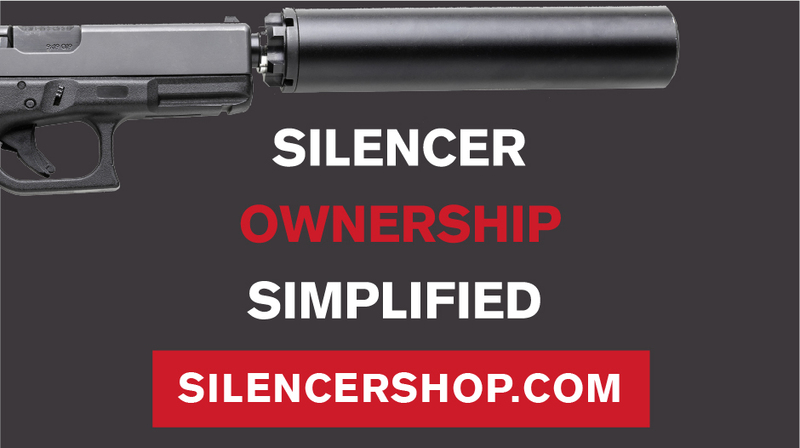 Take the energy and effort from complaining about what can no longer be controlled and funnel that to the HPA or the new bill introduced for suppressors! Bug the $hit out of your State Representatives until they pass the bill. This is where real change will happen, not on a forum complaining about what can not be undone. @Schwartzer These should be captured in the data table. when I was tracking down my issue Stephanie informed me that there are two separate departments. One processes payment then sends the paperwork to the other department. I’m sure your paperwork is in route to the other department who enters data.